If you want an Avatar, please post a reply right under here! And tell me, what you want on the avatar, and what sort of theme! Bass_Treble wrote: If you want an Avatar, please post a reply right under here! well i made the banner, so obviously yes! Bass_Treble wrote: well i made the banner, so obviously yes! then what do you want in it? hey bass can i get one, i really want it to have like, a sword theme or something. p.s good job so far on the banner and icons. ok sure, i'll get it done like in about a day or two, cause im doing other stuff at the moment. But any specific colours? i think u kinda over did it Bass. 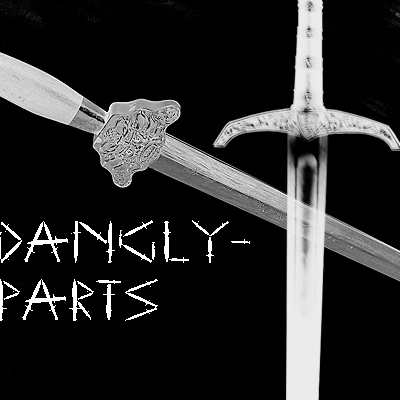 U wrote dangly parts WITH SWORDS!!!!!! random much XD, and btw avatars should have more height then width, it shouldnt be square-ish, or be to big. Thank you very much i appreciate the amount of effort! so i give you a picture to make an avatar out of? ushmo10 wrote: so i give you a picture to make an avatar out of? 1) what theme do you want? 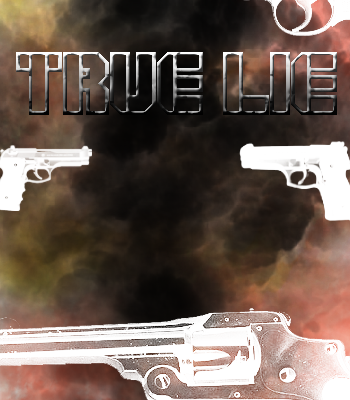 True Lie, please find below your avatar which you had requested. IF any problems, tell me. Bass_Treble wrote: True Lie, please find below your avatar which you had requested. IF any problems, tell me.